Learn how to utilize content marketing, influencer marketing, sponsored content and native advertising for your marketing needs. Powered by GetCraft. Influencer marketing is a term that more and more industry players are using. We see this trend in the fact that celebrity endorsers appear with brands not only on TV or traditional ad formats but continue to talk about the products or services they’re promoting even on social media. Celebrities are not the only ones talking about brands. Every now and then, we see a travel blogger help a budget airline with destination marketing, a mom post on Facebook about a new recipe using a milk brand, or a fashion stylist pose with a new denim line on Instagram. All of these are likely examples of influencer marketing, which Traackr defines as the process of identifying, researching, engaging and supporting the people who create high-impact conversations with customers about your brand, products or services. Influencer marketing falls under the category of native advertising, which we define as paid content displayed in a form, function, and quality similar to the content of the platform where it is placed. Daunting as the buzz phrase influencer marketing may seem, it's not an entirely new concept. Some consider influencer marketing as an evolution of a powerful marketing phenomenon that's been around even longer than TV: word of mouth. When individuals pass on information about products, services, or brands through personal interactions, that’s word of mouth. It’s a marketing tool that has time and again proven to be particularly effective coming from someone who actually used the product or service. Even in the digital era, word of mouth remains a strong marketing force. Nielsen’s latest Global Trust in Advertising Report showed that some 83% of consumers trust recommendations from people they know. This is higher than ads on TV, for example, trusted by 63% of consumers. With social media, however, personal interactions go beyond conversations among family, friends, or colleagues, but happen online. It has also expanded to include interactions not only with people we personally know but also with people we probably haven’t even met yet. Those magnetic personalities you haven’t met yet but follow on Facebook, Twitter, Instagram, or any other social media platform, including blogs, are the ones we call influencers. They amplify the power of word of mouth using their social media connections. So what is influencer marketing? Are they simply engaging with popular social media users? It would be wrong to think that influencers are only those who have hundreds of thousands or millions of followers. 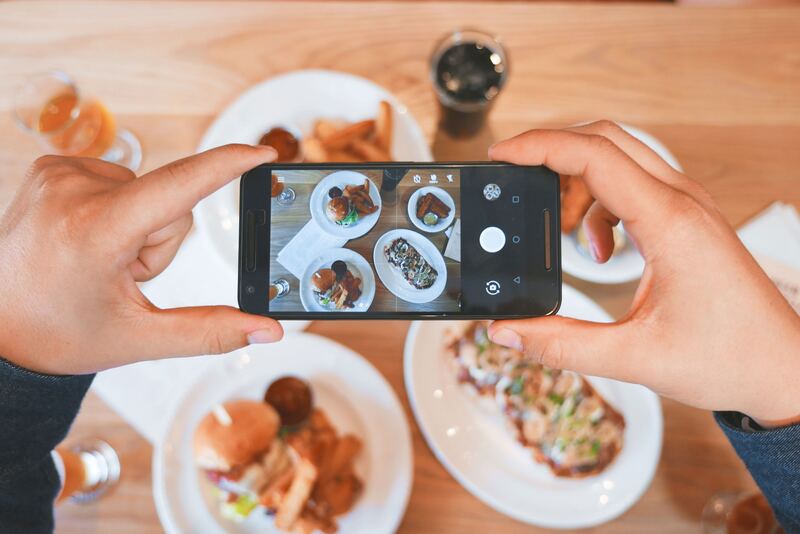 In terms of followers, influencers may be categorized as mega-influencers, macro-influencers, or micro-influencers, and working with each of these types has its benefits. Mega-influencers have followers reaching millions. They are usually celebrities who use online media to engage with an existing fan base. With such a huge following, however, engagement for these influencers are limited to some 2% to 5%. Macro-influencers have some 10,000 to 1 million followers, and engagement of some 5% to 25%. The follower base of micro-influencers could be as low as 500, but with strong audience affinity, they tend to get higher engagement rates. It’s important for you to identify the right influencers for your brand and your objectives. Working with mega-influencers, for example, is great for brand awareness, but micro-influencer campaigns have been observed to perform well at engagement and even conversion. Now that you know how to answer the question "What is influencer marketing?" it should be easier to determine whether it is an approach you want to try yourself. As with any marketing activity, however, we at GetCRAFT always say that it should start with a solid business strategy, complete with objectives against which you can measure performance. The GetCraft Marketplace is a good place to start, as it allows you to benchmark the performance of influencers across categories.